“I was hoping for the best but preparing for the worst when the scenery began to change. While the road was clear and the sun was shining brightly, every blade of grass, every twig on every branch of every tree I passed for miles, was encased in ice. I couldn’t believe the beauty that was unfolding before me. I knew in that moment my prayers would be answered. Maybe not right away. Maybe not in the time I hoped for, but I knew I was not alone. “What did you say?” I asked, not sure I heard right. “Um …” I stuttered. “Wow. Yes, I need help. Who are you again?” I wanted to ask him to turn around so I could check for wings, but I was afraid to appear cheeky to God. Yes, there are angels among us. 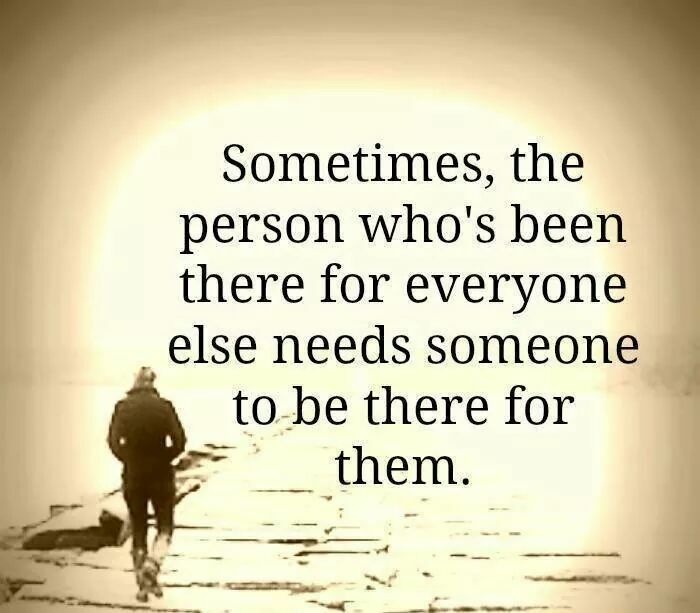 Many are family caregivers. In the United States alone there are between 65 and 90 million family caregivers and the numbers grow every day. Please do what you can to be supportive. The gift of time is precious to caregivers. A moment of respite is a godsend. 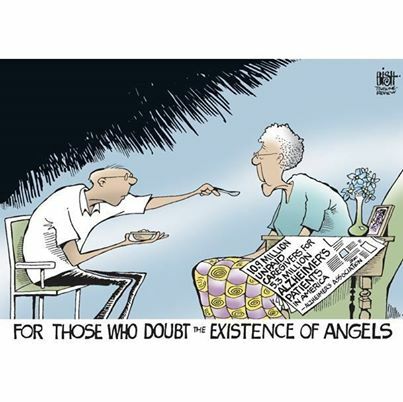 Be an angel and reach out to a caregiver. Someone near you is praying for help. Could I create a likeable, but realistic character who suffered from Alzheimer’s? Anette Dashofy, author of the Zoe Chambers mystery series shares a bit of her caregiver story and how she created a very special character in her book, Lost Legacy, to honor her father. Welcome Annette. Bobbi Carducci and I met and bonded many years ago in the hospitality suite of a Pennwriters Conference, commiserating about our roles as caregivers—she for her father-in-law and I for my dad. Sisters in the battle to maintain a real life while providing comfort for not-always-cooperative loved ones. Of course, being writers, we both chose to share our emotions through the printed word. Her book is a lovely memoir. Mine, a work of fiction. Lost Legacy is the second in my Zoe Chambers mystery series. This book has been a story of my heart, and as thrilled as I was to get the first one published, this one is special. Lost Legacy is dedicated to the memory of my dad, who—like Harry—Pete Adams’ father in the book, suffered from Alzheimer’s. Harry is NOT my dad. My dad’s illness was dark and ugly and complicated with strokes. Dad couldn’t walk without assistance, but didn’t remember, so he fell. Repeatedly. Loss of independence, combined with the ravaging effects on his mind, made him short-tempered and…well…just plain mean at times. He lost his ability to internally edit or use good judgment. He struck out verbally at those he most loved, reducing my mom to tears on more than one occasion. Could I take such a hideous disease that reduced my strong, take-charge dad into a wheelchair-bound, helpless and angry man and write a fictional character who didn’t make the reader slam the book closed? Could I create a likeable, but realistic character who suffered from Alzheimer’s? There are a lot of readers out there with family members dealing with this or similar dementia ailments, and I knew they would call me out big time if I didn’t get it right. But I really wanted to create this character of Harry. I’ve been the caregiver daughter who dreamed of running away. Like Pete, my own loving brother had difficulties watching our father deteriorate—though not as badly as Pete! As writers do, I took those relationships and magnified them. Played the what-if game. Instead of focusing on the darkest parts of my dad’s illness, I used a lot of his more lovable quirks in creating Harry Adams. Spending time with Harry was like having a little bit of my dad around…the part I remember fondly. His addiction to chocolate milkshakes. The way he called everyone “Sunshine.” His mischievous grin. I hope I succeeded in creating a real representation of an Alzheimer’s patient and the people around him. I think I did. So far my readers have given me thumbs up for the effort. Harry may have been the biggest challenge of my writing life (so far! ), but he’s also become my favorite character. And the one I’m most proud of. Also, I’m donating a portion of my royalties for Lost Legacy to the Alzheimer’s Association in honor of Dad…and of Harry. Note: Although Annette was unaware of it when she named him, Harry shares his name with my father, the late Harry Simpson. It seems Annette and I are connected in ways that go beyond the love of writing and I am proud to know her. Just for Fun – Who Should Play Me in the Movie Version? I couldn’t resist taking a Facebook quiz that said it would tell me who should play me in a movie about my life. I admit it; I sometimes fantasize about who would be cast in the movie version of the book, Confessions of an Imperfect Caregiver. However, my first thoughts always go to who would play my father-in-law, Rodger. When I close my eyes I picture Robert Duvall in the part. I see in him the same combination of strength and vulnerability Rodger displayed throughout his life. And, he has the talent to capture the subtle nuances of a mind and body failing as mental illness, dementia, and Parkinson’s disease ravage him. Robert Duvall could portray Rodger’s sly humor during the moment’s he chose to reveal it and the rare tender moments we shared during moments of clarity. That part was easy. But, I could never decide who should play me. Since I became a caregiver in my 50s no beautiful young ingénues need apply. Meryl Streep and Diane Keaton are possibilities. Since Diane Keaton and Robert Duval have worked together in the past, I think it would be nice to bring them together again. My husband was the first to suggest Meryl Streep. I would be thrilled to have either woman step into my shoes. “Julianne Moore is known to play humble, likable and somewhat complicated characters and guess what – you fit right in. Since all of these women are timeless and amazing, it’s hard for me to choose. All have the talent to portray an imperfect woman who despite her best intentions, makes mistakes that could have devastating consequences for the very person she is trying to save. A woman who has panic attacks and loses her temper, who despite the stress maintains a sense of humor and sometimes can be very creative when rational choices just don’t work. Yes, they can do this. I can see every one of them, at some time in their life, being one of the millions of women who become caregivers for a loved one. Blog followers and casting directors looking for your next project, who would be your pick to play me in the movie version of Confessions of an Imperfect Caregiver? Who is your pick to play Rodger? And while we’re at it, who should play my wonderful husband and caregiver partner, Michael Carducci? I don’t want to influence you or limit your choices when it comes to casting Rodger’s or Michael’s part. Please list your suggestions in the following comment box. I look forward to hearing from you. 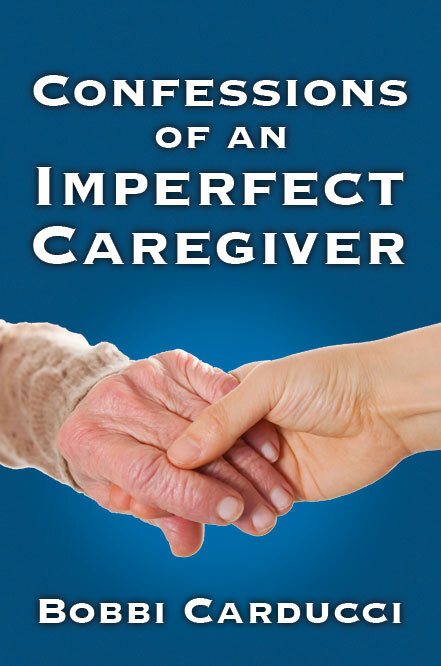 I am proud to share the following information about this book for caregivers. The new paperback edition of the book, “The Four Walls of My Freedom: Lessons I’ve Learned From a Life of Caregiving” (The House of Anansi Press, 2014) by Donna Thomson is available in the USA at all major booksellers! DONNA THOMSON began her career as an actor, director and teacher. But in 1988, when her son Nicholas was born with severe disabilities, Donna embarked on her second career as a disability activist, author, consultant and writer. 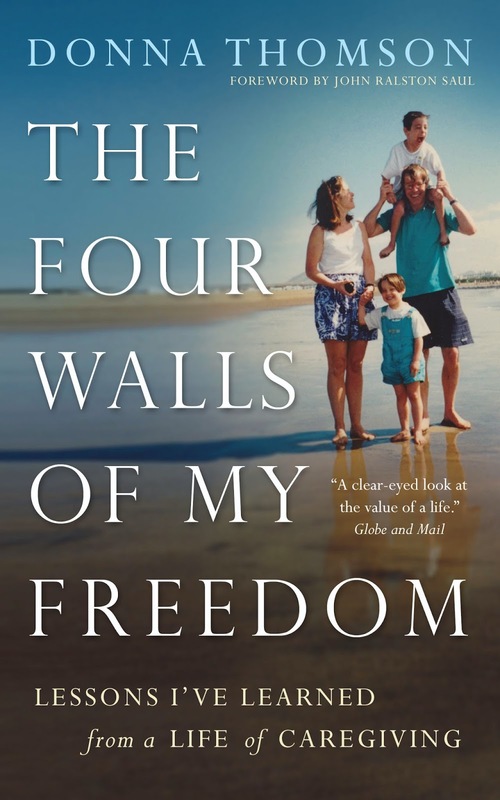 In her book, “THE FOUR WALLS OF MY FREEDOM”, (2010 and coming out in paperback Jan. 2014 by House of Anansi Press), Donna examines her personal family experience with caregiving, probing the ethics and economics of how families giving and receiving care can flourish in society. Donna examines how social innovation leading to practical solutions for families can thrive even in times of austerity – a subject she blogs about regularly at her site “The Caregivers’ Living Room” (www.donnathomson.com). Donna also writes extensively for magazines on the topics of eldercare and family caregiving. Sitting in the park on a recent summer night, listening to a local band playing the music I danced to as a teen I started to sing along. Singing isn’t something I normally do unless I’m alone in the car with the windows rolled up. I firmly believe it’s best for everyone and if you ever heard me sing you would surely agree. I felt safe singing in the open air, joining others like me overcome with the joy and nostalgia of our shared musical history. Before long the band ramped things up and went into a medley of rock songs. Soon people were on their feet dancing. A little one, barely able to walk, moved to the beat, her tiny legs bouncing as she clapped with glee. Standing beside her, her grandparent’s did the same. “More!” She said when the music stopped. Her grandparents agreed. The song playing that night may have become imprinted on her memory, just as it had on mine years before. Many years from now I hope she hears it and feel the same freedom she did that night. Music speaks to us at every age and the music of our youth carries us back in time like nothing else can. I once told my husband that when my generation gets old, instead of the songs of the forties and fifties heard in nursing homes now, the place will be rocking to the music of the Beatle’s and the Rolling Stones. Women and men will smile as they remember holding their sweetheart while dancing to love tunes like My Special Angel by the Vogues or My Girl by the Temptations. I didn’t realize when I said it how true it would turn out to be and how the music of the past can enhance the lives of the elderly, especially those with Alzheimer’s and other forms of dementia and patients with Parkinson’s disease. My father-in-law was extremely introverted due to his long history of mental illness. When Parkinson’s disease and dementia entered the picture things got worse. He often went days barely speaking and could become quite suspicious and hostile. One thing that always calmed him and brought him out of his shell, at least for a while, was listening to opera. A special favorite of his was Andrea Bocelli. As soon as he would hear Bocelli begin to sing his posture would change. Normally quite rigid in expression and movement he would relax. First his shoulders would move down away from his ears and his fingers, so often curled, would rest open on his knees. Then the smile would come and he’d begin to speak of life in Italy and the days spent with his family there. He was a lighter, happier version of himself. The effects of the music usually lasted long after he indicated he’d heard enough. It was as if he became a bit of the man he once was and each time it happened it was a gift for him and for us. An iPod is one way to provide music for your loved one. The organization, Music and Memory has a program titled: Help Spread the Music and Give New Life to Someone You Love. “At MUSIC & MEMORY℠, we help elders in care facilities suffering from a wide range of cognitive and physical challenges find renewed meaning and connection in their lives through the gift of personalized music. No one wants to end up alone and isolated in a nursing home. It’s hard enough to lose someone you love to Alzheimer’s or other forms of dementia. It’s terrifying to think you could end up there yourself, someday. I often hear from caregivers whose loved ones wander at night or become combative when sundowning. Listening to music may help ease these behaviors making life easier for them and their loved ones. More information on music and dementia can be found on the following websites. If you have an experienced the benefit of music with a loved one I ‘d love to hear about. Please contact me via the form below.